Selecting the right wicker furniture can be a very exciting adventure. Home owners shouldn’t have to worry about the pitfalls of shopping for wicker outdoor and indoor furniture if they do their research before making a purchase. 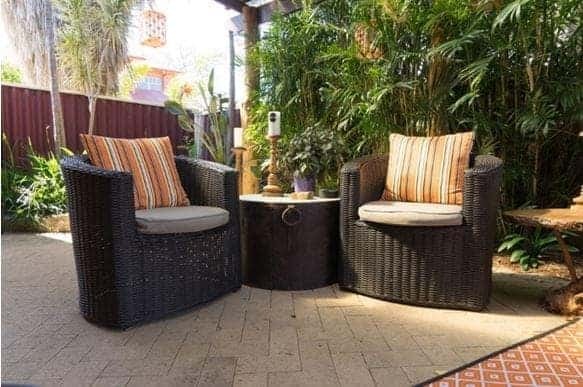 There are varying styles and ways in which you can purchase the outdoor versions of this lovely furniture, so it is important to know what you are buying before you buy it. Use this handy little guide to assist you in buying your selections. The pokie: why is it so popular in Australia? 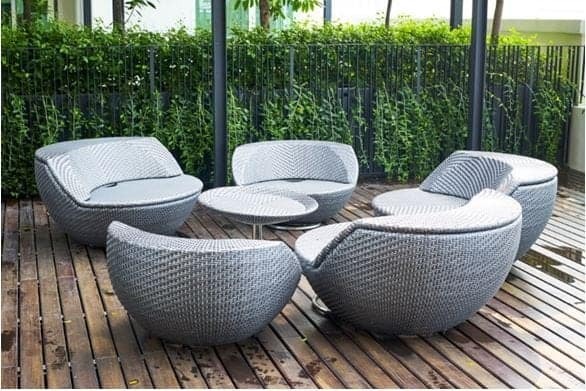 Wicker outdoor furniture is available in a wonderful range of finishes. Maintenance of the synthetic style is much easier than the natural version. It is far easier to remove dust, dirt and grime from the material – all you have to do use is some liquid soap and warm water. The outdoor variant never has to be repainted as the colour of the finish is throughout the material. Even if your furniture scratches, the colour will still come through the chair. Consider where you will be placing the furniture in the garden. Choose pieces that will fit properly in the garden – not those that are going to take up unnecessary space. There is nothing more annoying than having to squeeze around a piece of furniture every time you want to get to the other side of the garden. Typically, choices for matching wicker furniture include a rocking chair, sofa, loveseat, chaise lounge chair, coffee table and end table. You can often find single and double gliders to match your set. Conventional styles don’t need cushions, however you can have tufted wicker cushion seats added for extra comfort and elegance. 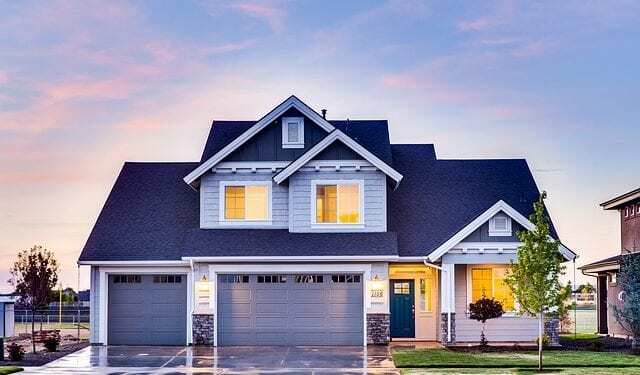 Deep seating furniture requires six inch high density foam seat cushions and tufted style or thick pillow back cushions for comfortable sitting. Your choice in style simply comes to preference. If you require extra cushion comfort, you want to go for deep seating. Otherwise, you can go for conventional standard wicker outdoor furniture. Don’t stress, as deep seating furniture is fine for use outdoors given that you have chosen an outdoor fabric for the cushions. If you want to start with a select number of pieces, ensure that you choose a seller that will continue to stock the given design. This way you can expand on your collection in the future. But, as it stands with all furniture decisions – choose a design that you like. It doesn’t matter what other people think about your furniture as you are the one who has to live with it. You simply have to be satisfied with what you buy.